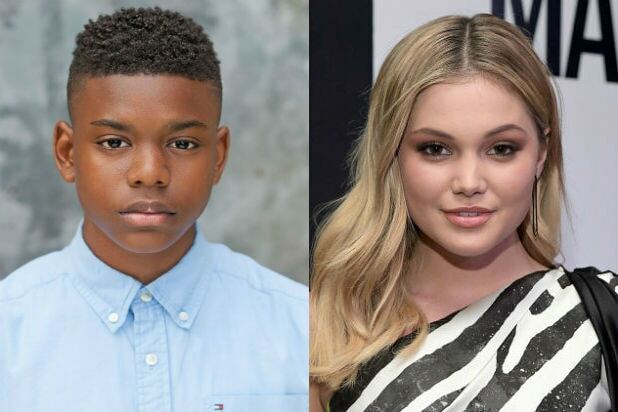 Aubrey Joseph and Olivia Holt have been cast in the lead roles for the upcoming Freeform Marvel series “Cloak and Dagger,” TheWrap has confirmed. Based on the Marvel comic series, the live-action interracial romance follows Tandy Bowen (Holt) and Tyrone Johnson (Joseph), two teenagers from very different backgrounds, who find themselves burdened and awakened to newly acquired superpowers while falling in love. Tandy can emit light daggers and Tyrone has the ability to engulf others in darkness. They quickly learn they are better together than apart — but their feelings for each other make their already complicated world even more challenging. 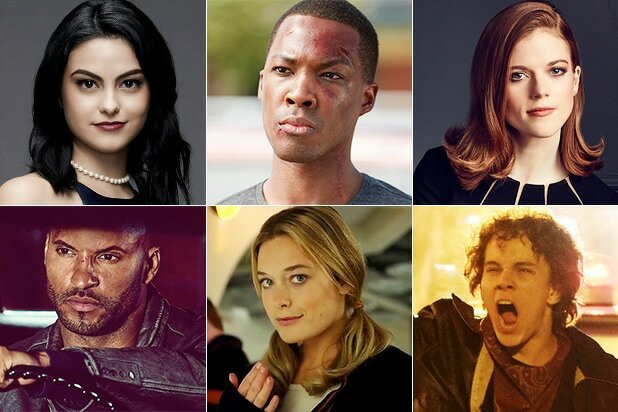 The series is a co-production of Marvel Television and ABC Signature Studios. Joe Pokaski, a veteran of superhero projects like Netflix’s “Dardevil” and NBC’s “Heroes,” will serve as executive producer and showrunner. Marvel’s head of TV, Jeph Loeb, will also executive produce. Holt is best known for her role in the Disney series “Kickin’ It.” She has also starred in another Disney show, “I Didn’t Do It.” She is represented by Management 360, Paradigm Talent Agency and Morris Yorn. Joseph most recently appeared as Dwight Gooden Stone in the HBO series “The Night Of.” He has also appeared on “Law & Order: SVU” and the action film “Run All Night.” He is represented by by Principal Entertainment LA and Jeff Gill at Jordan, Gill & Dornbaum.